When faced with tackling food-borne illness, regulators have a number of competing goals. They must investigate in order to discover the source of the illness. Once the source is identified they must take action to prevent further cases of illness occurring. Finally, once the illness is under control, they may wish to take enforcement action against those responsible. 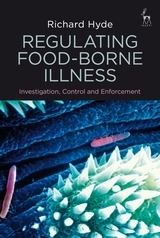 Regulating Food-Borne Illness uses interviews and documentary analysis to examine the actions of regulators and considers how they balance these three tasks. Central to the regulators' role is the collection of information. 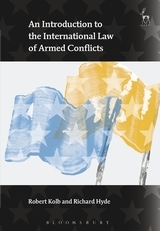 Without information about the source, control or enforcement action cannot be taken. Investigation must therefore take place to produce the necessary information. 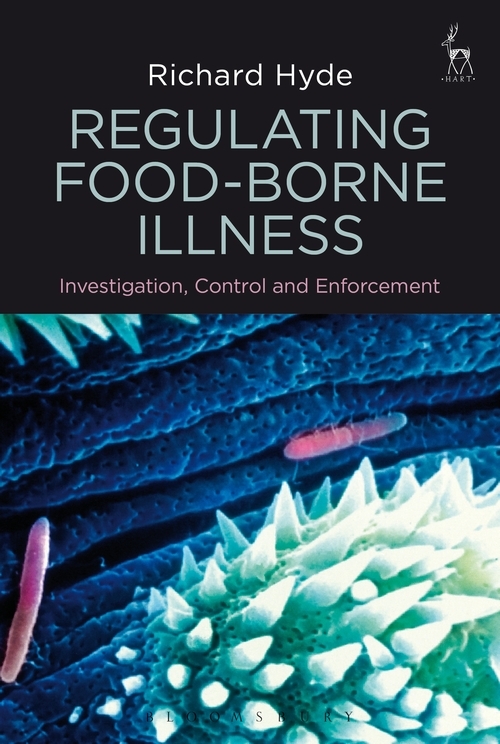 Utilising theoretical frameworks drawn from regulation and biosecurity, Regulating Food-Borne Illness shows that control is prioritised, and that investigatory steps are chosen in order to ensure that the information necessary for control, rather than enforcement, is collected. This has the effect of reducing the possibility that enforcement action can be taken. The difficulty of evidence gathering and case-building in food-borne illness cases is exposed, and the author considers the methods aimed at reducing the difficulty of bringing successful enforcement action.